2020 candidate Pete Buttigieg's increasingly tough back-and-forth with Vice President Mike Pence is only the latest chapter in a political saga that predates the 2016 election and Buttigieg's 2020 presidential run, the AP reports. 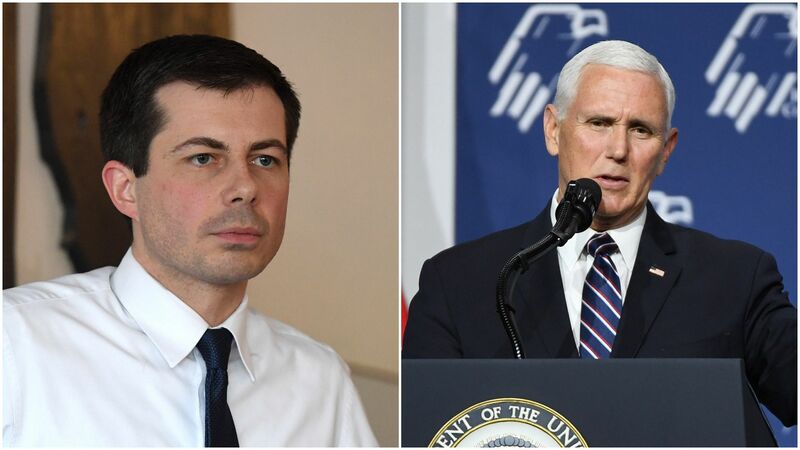 Why it matters: Buttigieg, the mayor of South Bend, Ind., would be the first openly gay U.S. president if elected, and Pence, who previously served as Indiana's governor, has a history of taking a stance against LGBTQ rights largely on the grounds of religious freedom. The big picture: Democratic strategists told the AP that Buttigieg was "often reluctant to take on the then-governor directly or forcefully" in response to Indiana policy during Pence's tenure in office. After Pence signed the state's "religious freedom" law, which was largely characterized as anti-LGBTQ, Buttigieg tweeted his disappointment. He affirmed his focus to work "across the aisle" with the former governor a few weeks later at a Pence event. Buttigieg told the LGBTQ Victory Fund’s National Champagne Brunch last Sunday, "My marriage to Chasten has made me a better man. And yes, Mr. Vice President, it has moved me closer to God. ... That’s the thing I wish the Mike Pences of the world would understand: That if you have a problem with who I am, your quarrel is not with me. Your quarrel, sir, is with my creator." In response, Pence said in a CNN interview that he and Buttigieg "worked very closely together when I was governor, and I considered him a friend. And he knows I don't have a problem with him." He added later, "I think Pete's quarrel is with the First Amendment. All of us in this country have the right to our religious beliefs." Of note: Buttigieg focused on his experience as a veteran when framing his coming out story. 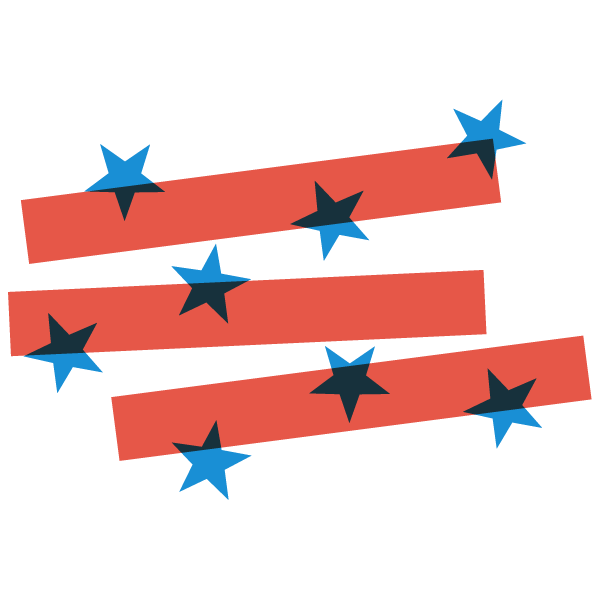 This strategy, as other candidates share 2020-friendly personal anecdotes, is the first of its kind on a presidential campaign trail. "When I came out in 2015 it was for the simple reason that I was finally ready. I had been wrestling with my sexuality for years. And if I had not deployed to Afghanistan I might have never have found the courage to come out," he said.